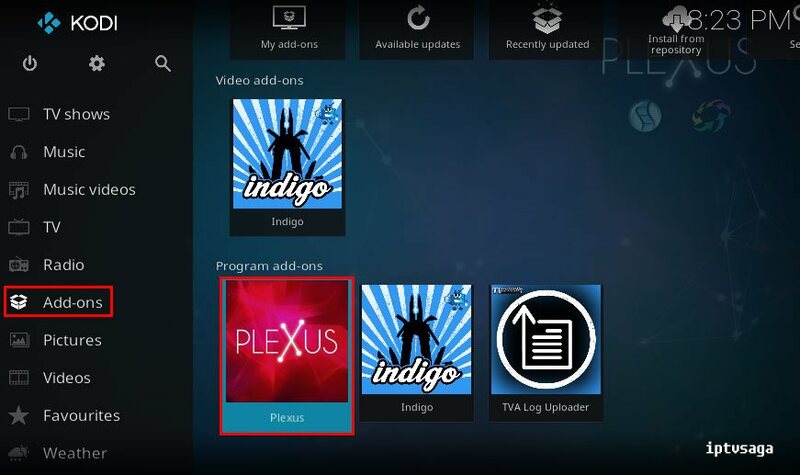 P2P (Peer to Peer) Streaming is best free alternative to IPTV. It has some advantages. To understand what the torrent is, we first need to understand the P2P concept. P2P is a sharing term meaning user to user. Torrent is the most widely used platform for this sharing environment. 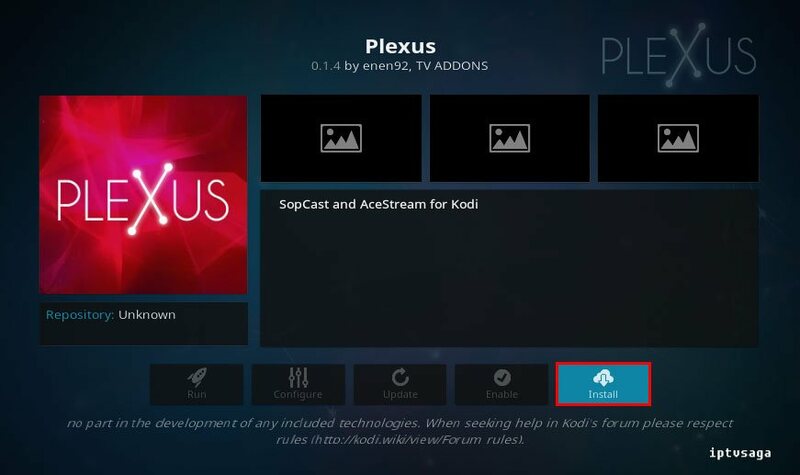 In this article, we show how to use P2p networks on KODI. 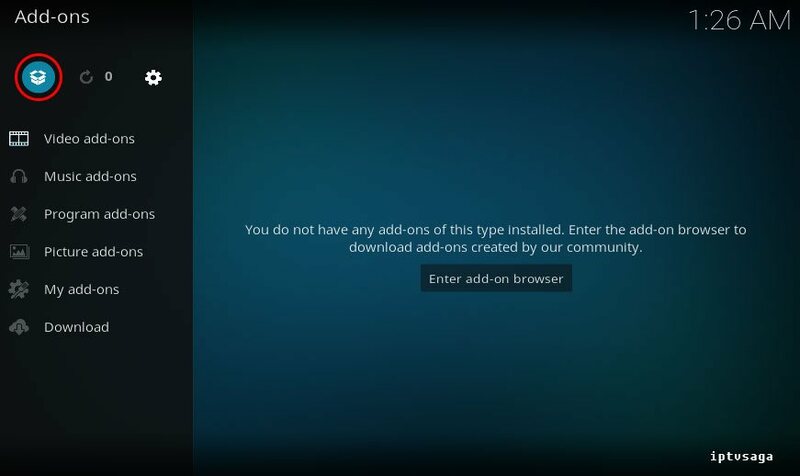 You need to install AceStream and Sopcast softwares in windows. 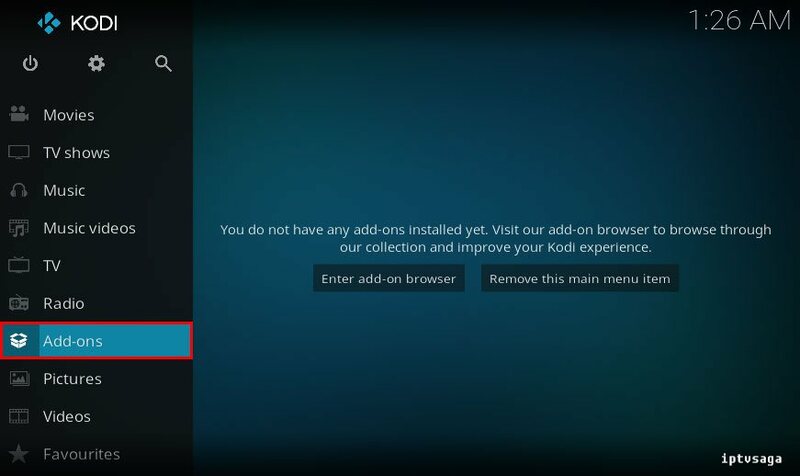 After completing the installation you can proceed to add-on installation. 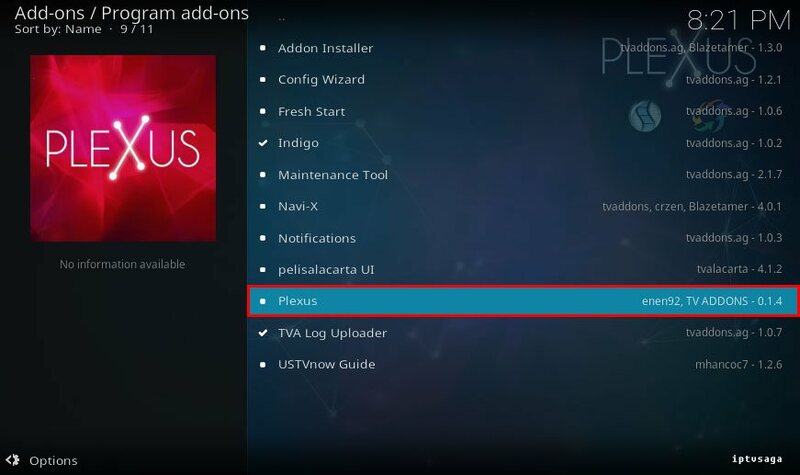 We need to install TVAddons.co Repo. 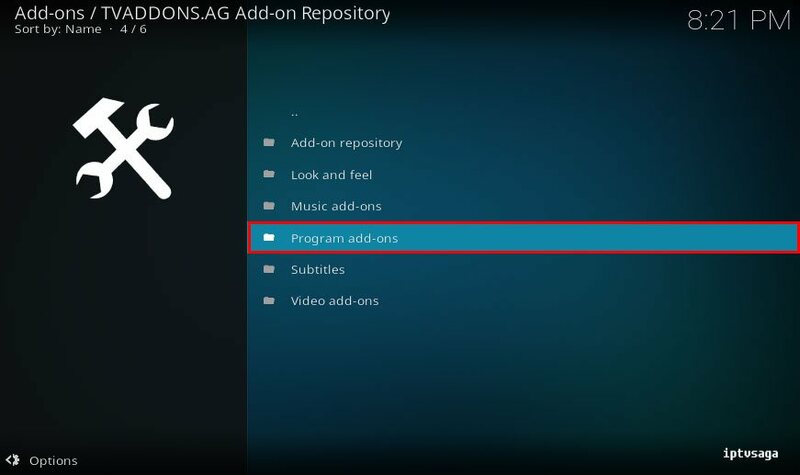 Download: repository.xbmchub-1.0.6 and install to Kodi. 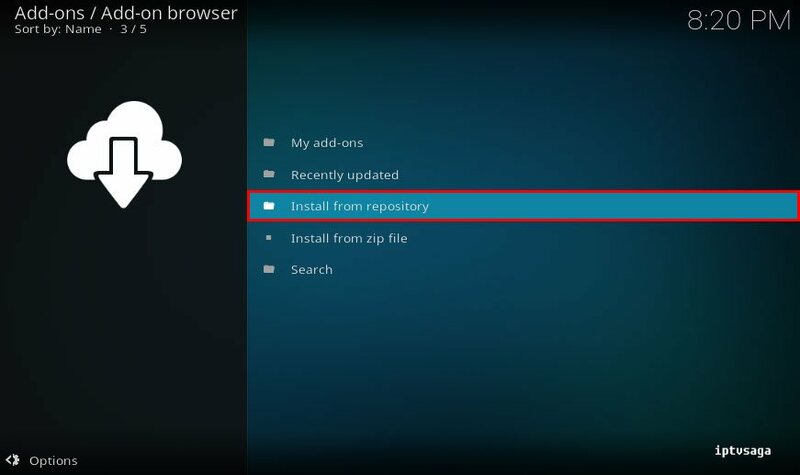 Browse to install repository.xbmchub-1.0.6.zip file. 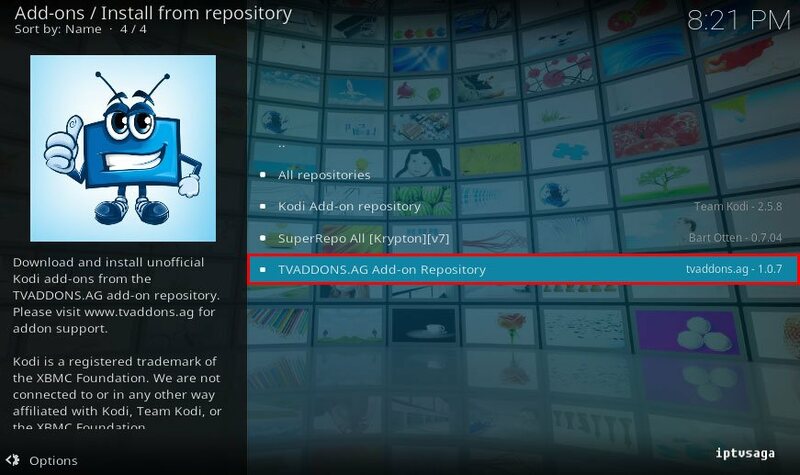 * If you have any problems about installation, you can go to installation guide of TVAddon repository. 10. Ready! 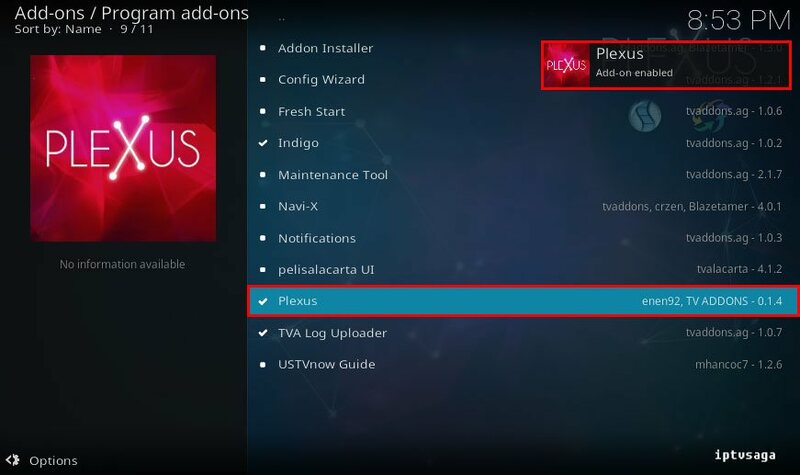 Plexus Add-on has been installed successfully. 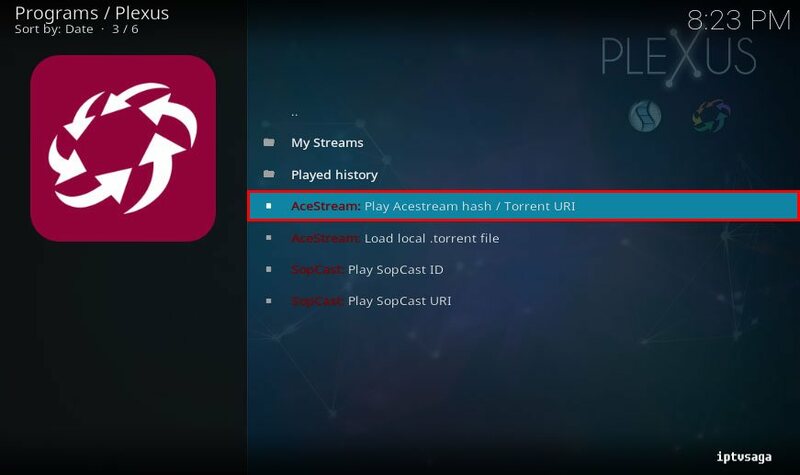 Now you can play torrent files, acestream links ans sopcast on KODI.